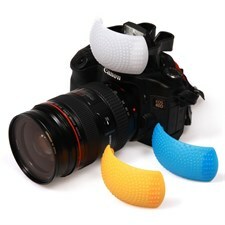 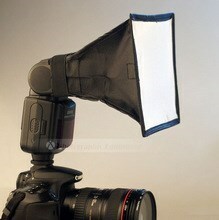 This is a reflector for speedlite. 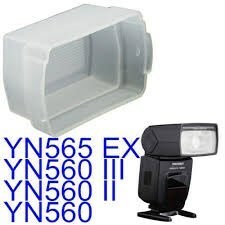 For soft indirect flash light use the pure white size. 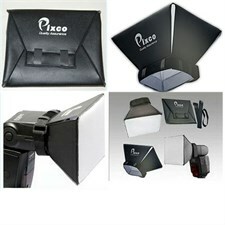 With elastic tape, easy to use. 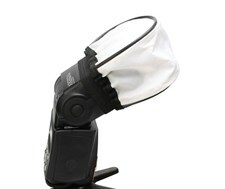 Soften and reflect light while eliminating glare and hot spots. 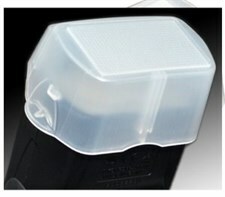 The outside is black and the inside is silver for reflecting. 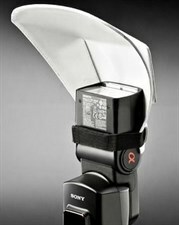 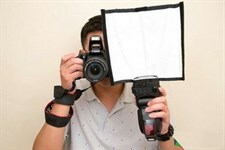 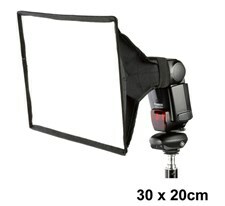 The Mini Flash Softbox uses a elastic strap to attach the folding softbox to a hot shoe flash. 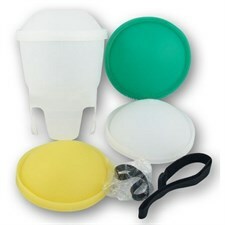 Mini size, carrying bag, easy to carry.